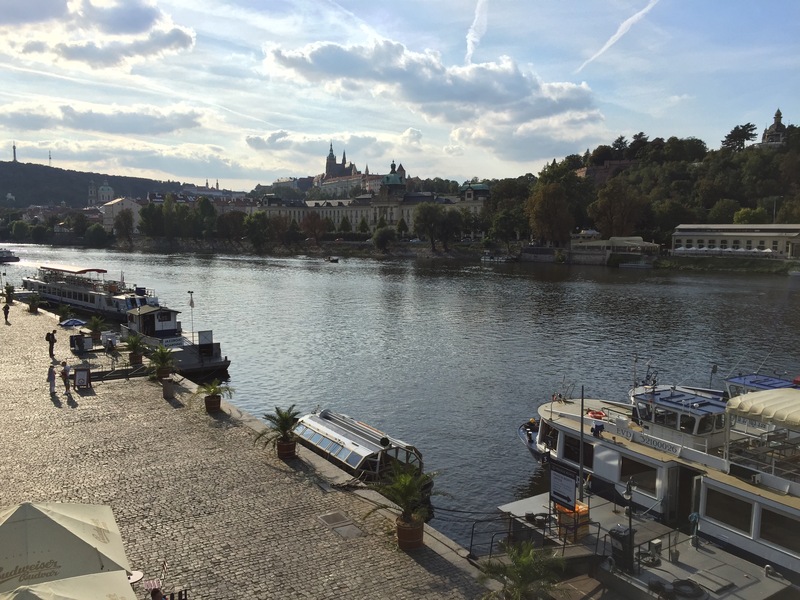 After an easy 9 hour flight from Charlotte to Munich and a quick flight to the Czech Republic, I am safely in Prague! Rewind 14 hours: My parents brought me to the airport and after a a few hugs and kisses, I was on my way….with ONE suitcase! Yes, I was able to pack for 45 days in one (slightly overweight) suitcase – my Simplicity girls would be proud! Checked in (window seat – score! ), breezed through security with only a 10 minute wait and I was off to gate D12 – the normal routine of traveling. On-time status! I am always amazed that no matter what airline, what airport, what country….the boarding process is always frustrating. 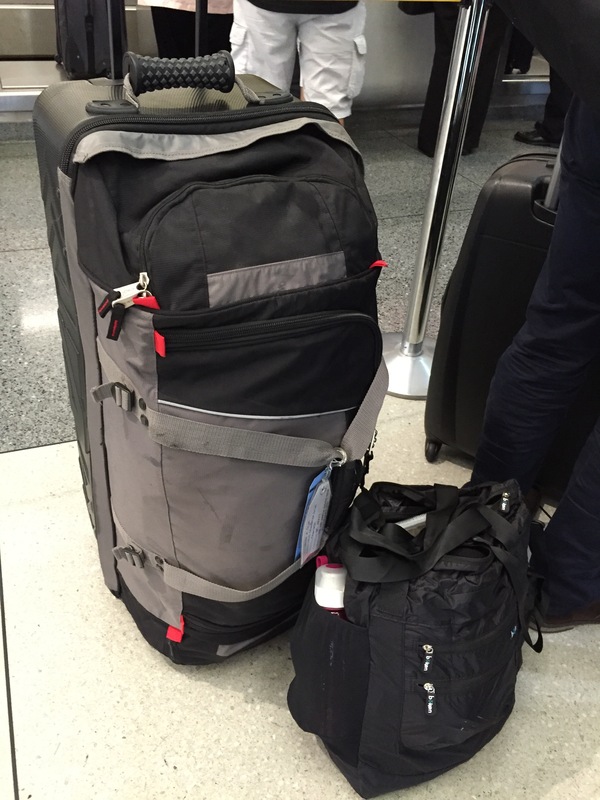 I won’t bore you….but the organizer in me doesn’t like the disorganization that is known as boarding a plane. OCD in full effect! Boarding completed, doors closed and we were off down the runway. Lufthansa’s personal entertainment iPads are amazing! Loaded with movies, music and games – I started with Little Miss Sunshine and then about an hour into the flight, they served something that resembled dinner…airplane food still leaves a lot to be desired! I know this will surprise a lot of you (note sarcasm) but I quickly fell asleep and slept through most of the flight. Sleep mask, ear plugs, travel pillow, compression socks….sounds attractive, huh? Before I knew it, we had landed in Munich, Germany. Through passport control and a really long walk to gate G38. Along the walk, I witnessed guys in Lederhosen and girls wearing Dirndl…..Oktoberfest is in full swing at the Munich airport! 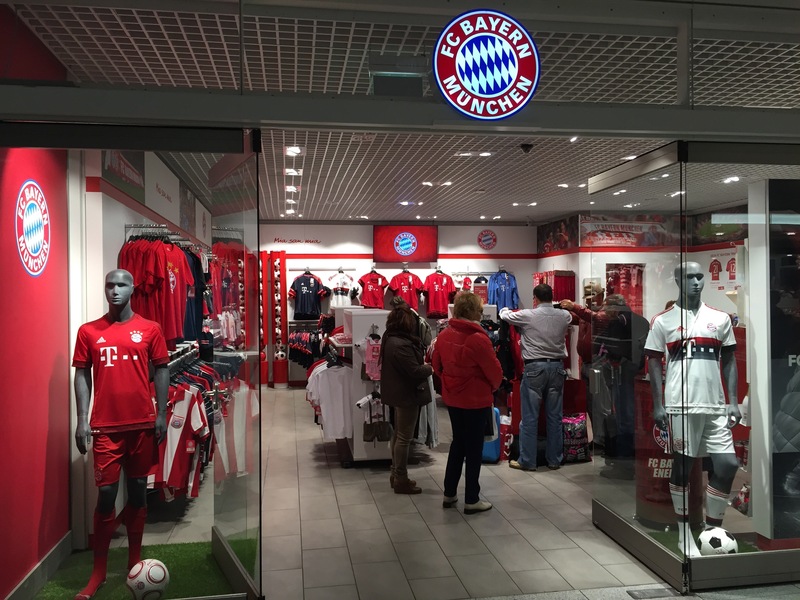 I also spotted a Bayern Munchen FC shop and thought of my nephew, Ethan. I know it’s not Arsenal…but a footy shop nonetheless. A quick 2 hours later, I boarded my next flight from Munich to Prague, which ended being only about 40 minutes. I made my way to baggage claim and then on to meet the Tauck representative. 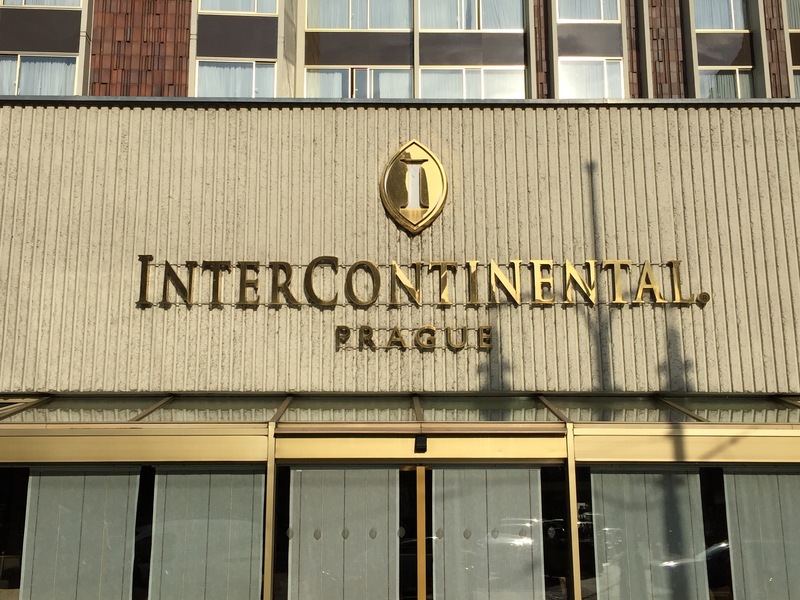 A small group of guests had gathered and we all took a shuttle to the Intercontinental Prague Hotel. 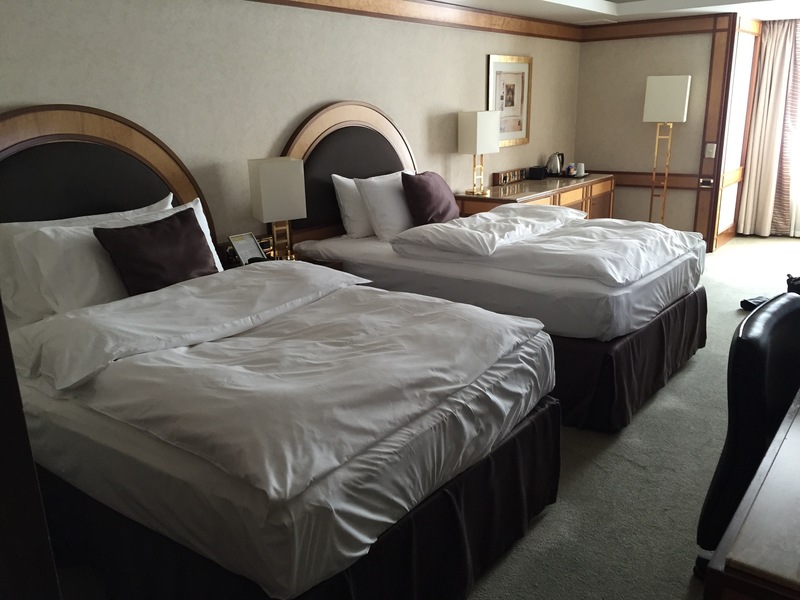 My room was ready and I settled in a bit…and took a nice, hot shower. Showering after a long day of travel is underrated! Ahhhh! I spent the next few hours just walking around a bit and enjoying the gorgeous weather. I am excited to be here, while also a bit nervous about it all. I’m off to rest a bit before we head to the Lobkowicz Palace on Castle Hill. love it! So excited to be able to follow you on this journey! Have an amazing time. Yay! So excited for you about your new path…. Let the adventures begin….lolls amazing! what an amazing adventure! 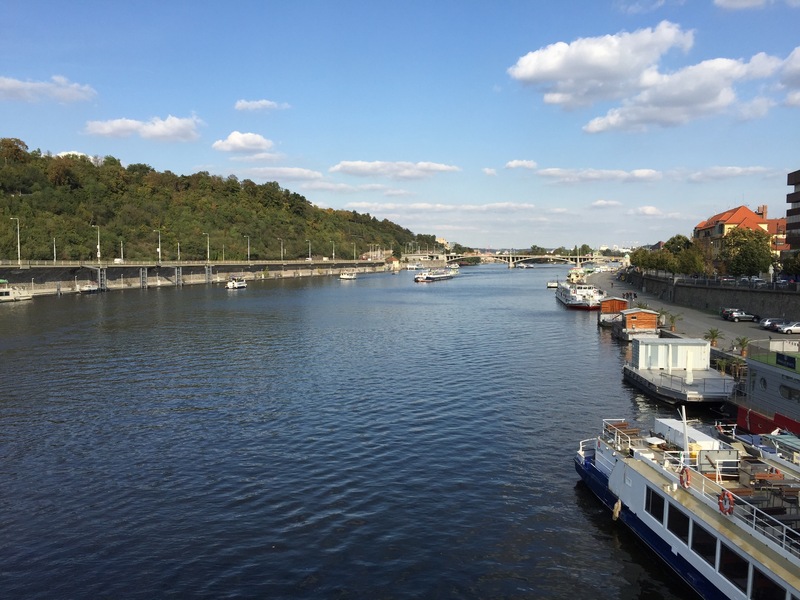 Thanks for blogging so we can see a bit of your journey.